This is the News page of Dearborn Motors. 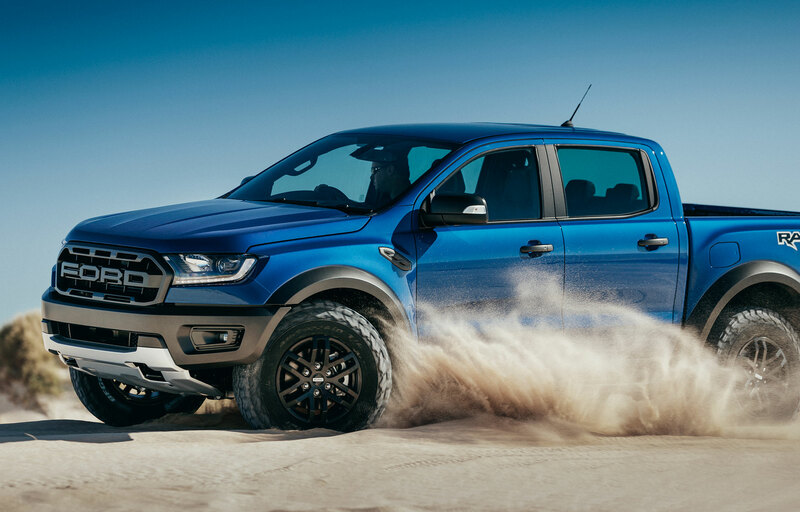 Read about the launch of Ford Ranger Raptor! Check out our current promos here. RANGER RAPTOR IN THE HOUSE!